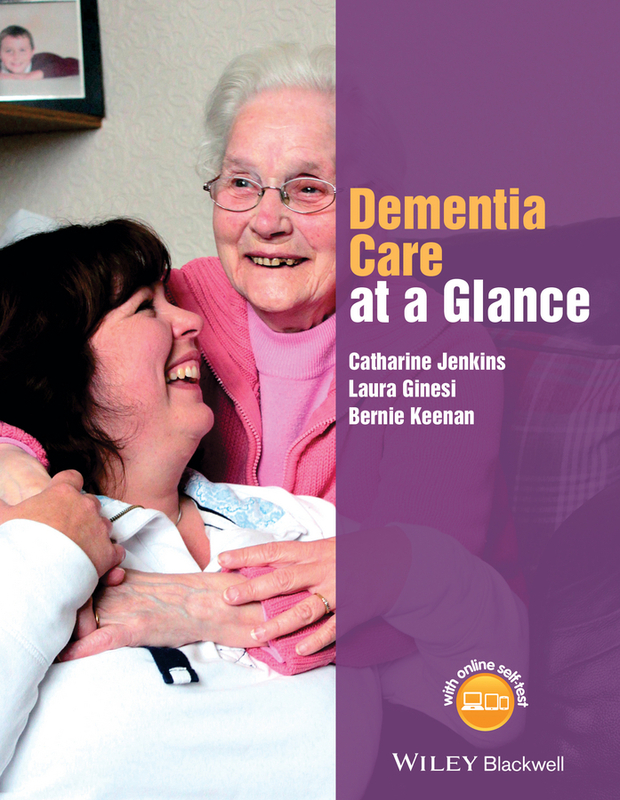 ABC of Dementia is a practical guide to help healthcare professionals develop knowledge, skills, confidence and an understanding of dementia, in order to support those with dementia to live well. 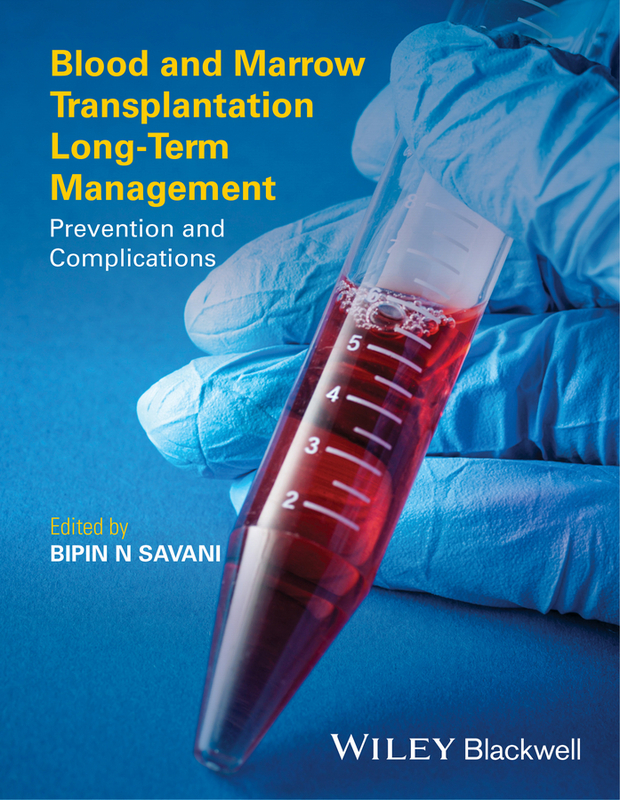 It begins with the cognitive disabilities and underlying brain diseases that define dementia, before moving on to diagnostic assessment and early intervention for dementia. 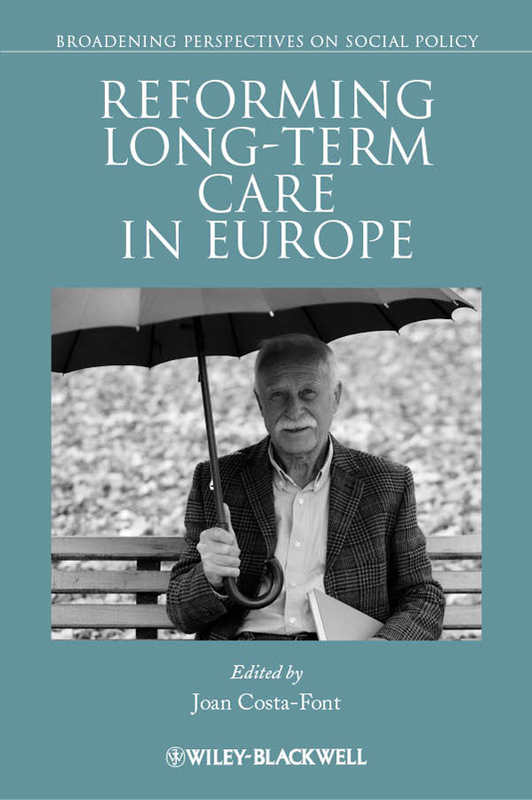 There is a focus on the experience of the person with dementia and their families, highlighting the journey from diagnosis to end of life, including the role of person-centred care, and the limited therapeutic options available. 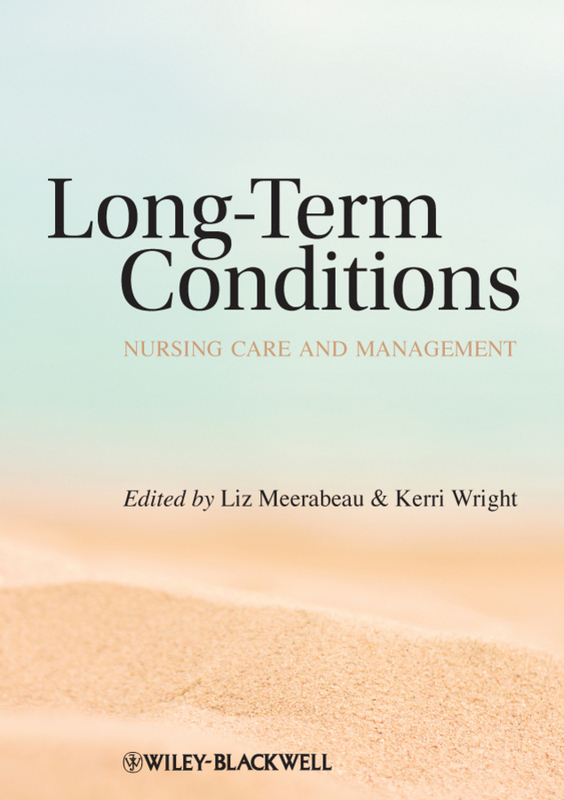 Separate chapters address dementia in acute hospital settings, primary care, and care for those with the most severe challenges, as well as the specific needs of younger people developing dementia. 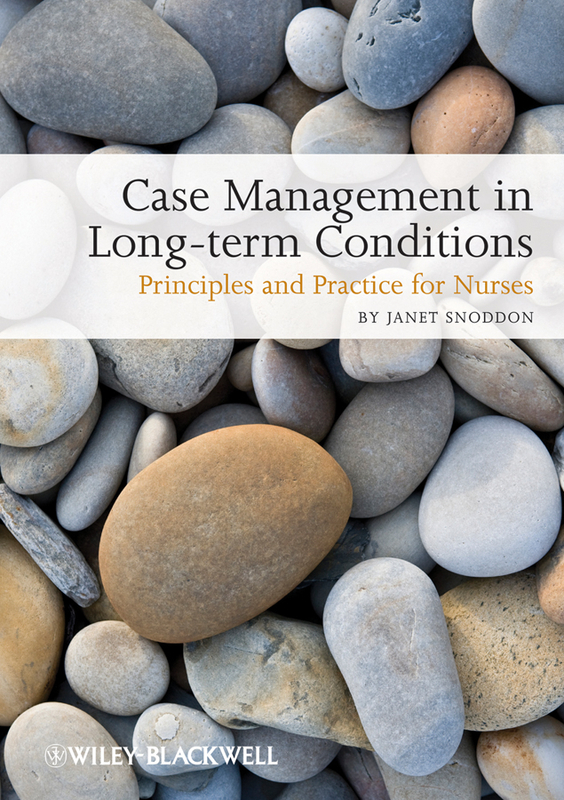 The ethical and legal context of dementia care is also outlined. 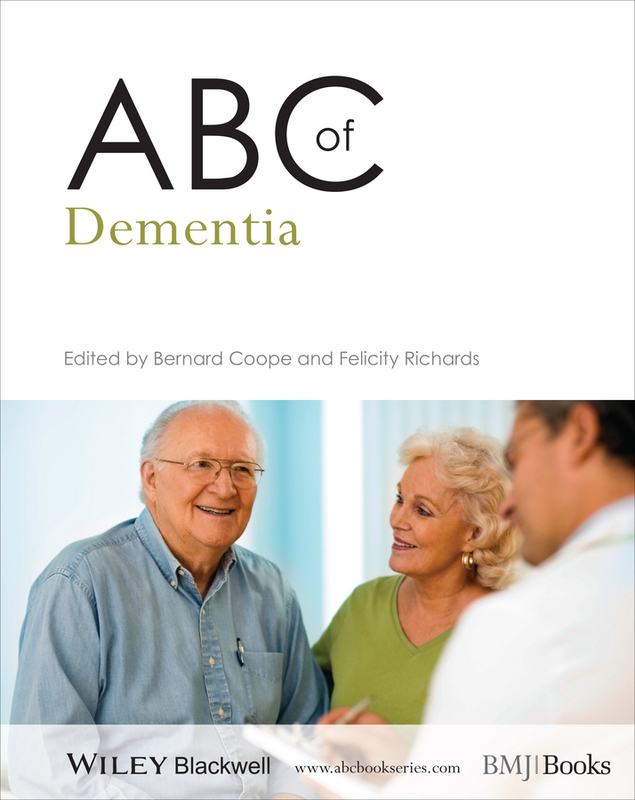 From a multidisciplinary author team, ABC of Dementia is a valuable resource for general practitioners, family physicians and other health care professionals caring for patients with dementia and related disorders. 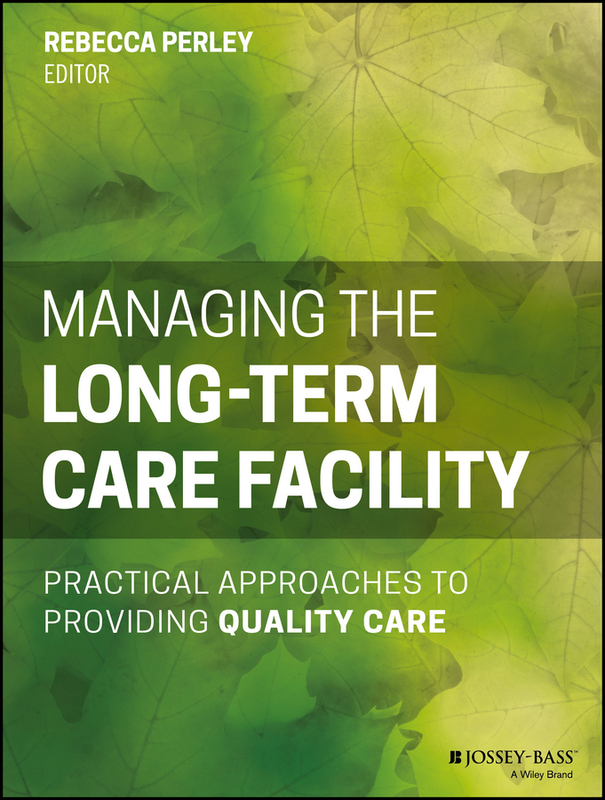 It is also relevant for geriatricians, psychologists, specialist and practice nurses, and nursing home staff. 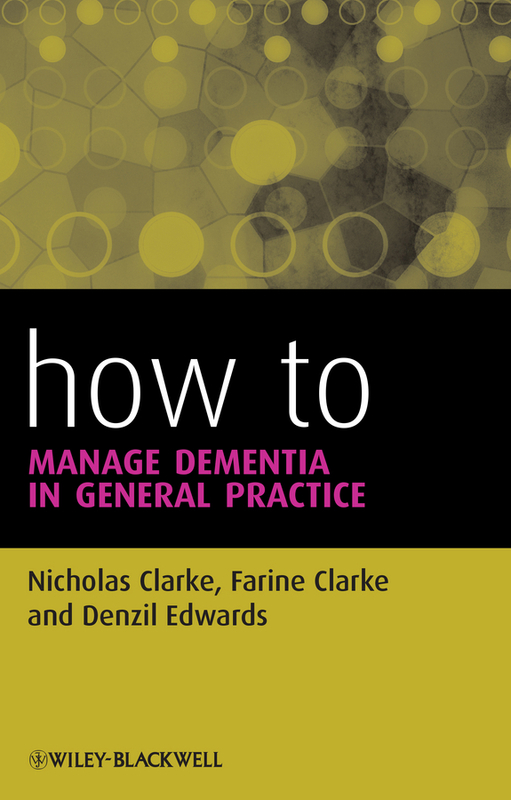 This practical guide clearly shows each stage in the management of a patient with dementia. 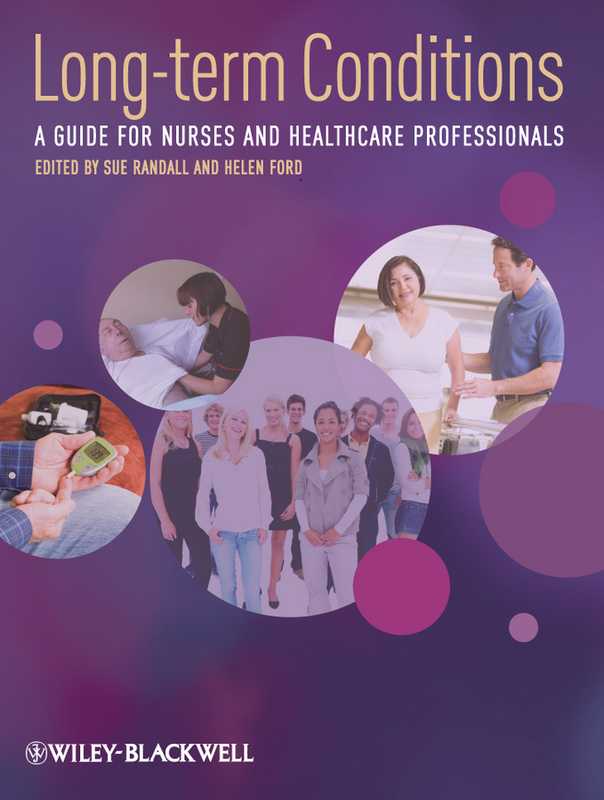 It covers the complex issues surrounding dementia such as spouses and families, access to appropriate care, legal and ethical concerns, planning for the future and «living well» and includes the decision making process on initiating treatment and guidance on how best to access the available services.